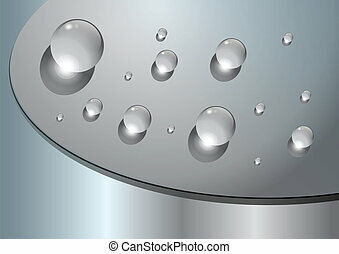 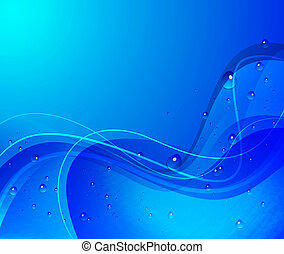 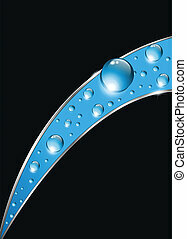 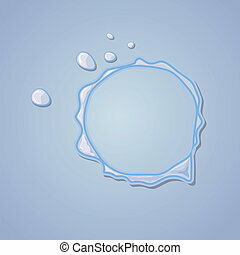 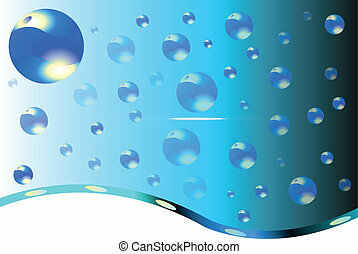 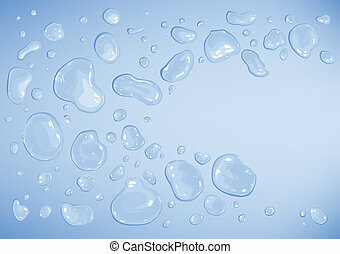 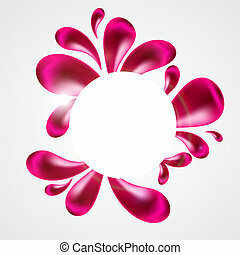 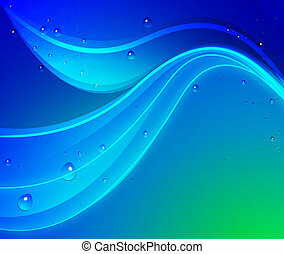 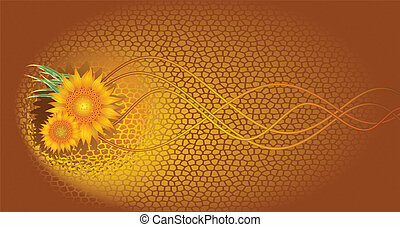 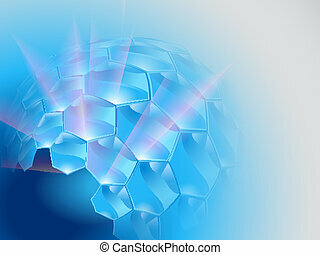 Abstract background with water drops. 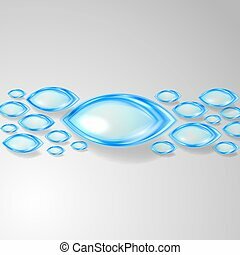 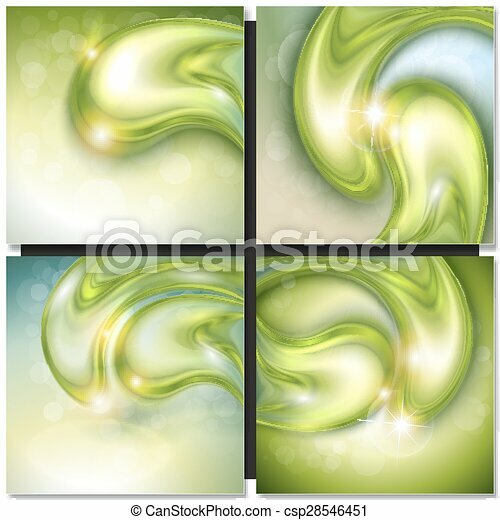 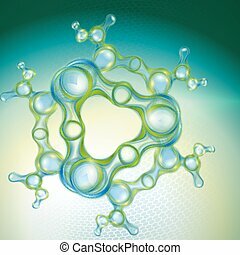 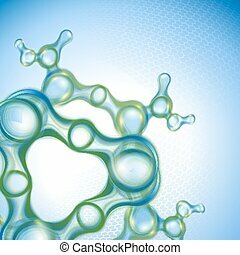 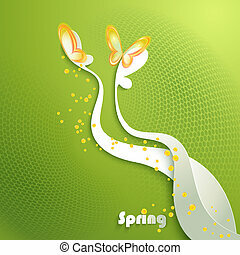 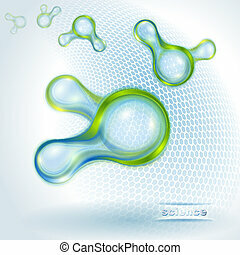 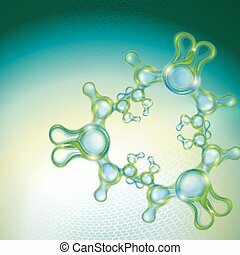 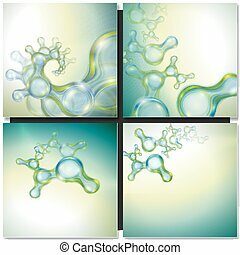 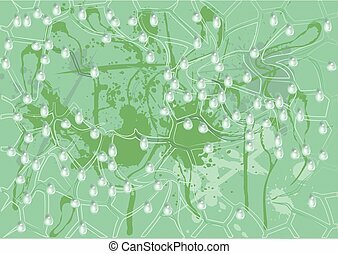 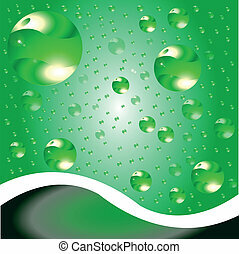 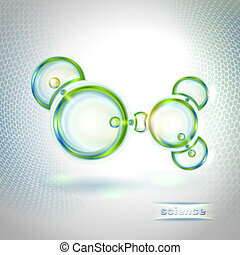 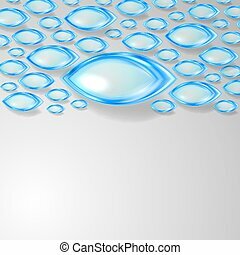 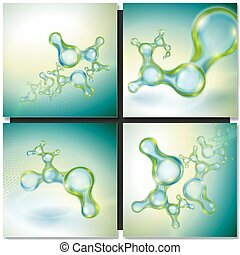 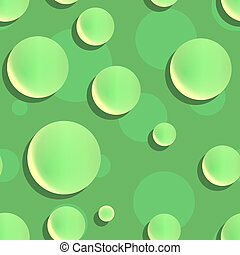 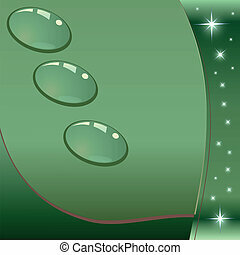 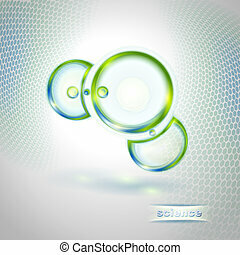 Abstract background with green water drops, vector. 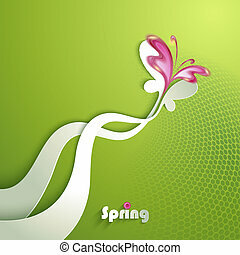 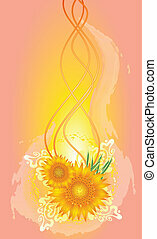 Annotation, Design, Art, Map, Class, Company, Cover, Update, to Clean, Presentatio.